Giovanni Facchinetti Pulazzini focuses his practice on advising both domestic and international clients on Italian Civil Law, Real Estate and Commercial Law. He can also represent clients in reference to both litigation and arbitration matters. 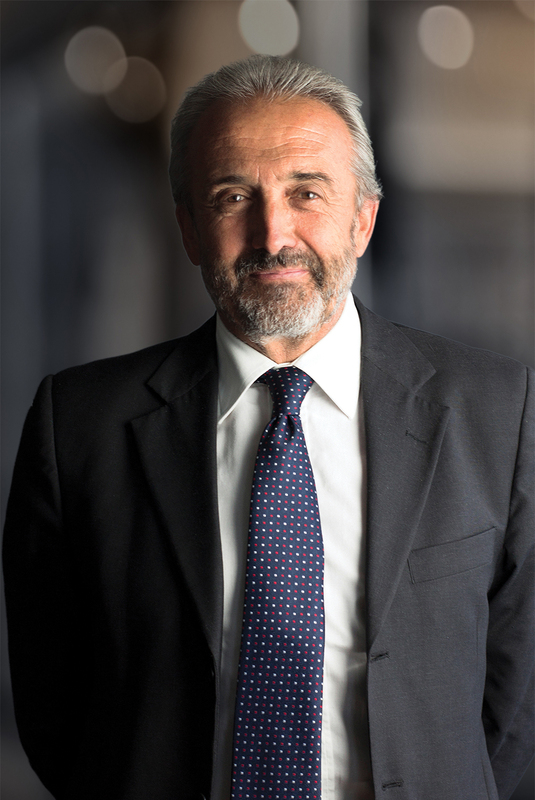 Giovanni Facchinetti Pulazzini has been Founding Partner of Nunziante Magrone since 2004.
Business contracts. Litigation and arbitration.